35 years experience in accounting services. Ritz Business Services, Inc. provides Accounting, Bookkeeping and Payroll Services to Small and Medium sized Business Owners in Colorado Springs, Pueblo, Colorado. 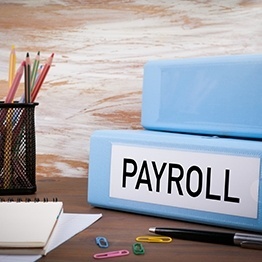 We along with our Accountants have over 35 years of combined experience helping Small Business Owners in Colorado Springs Decrease Taxes and Improve Profitability. To manage your business profitably, you need the right financial data, advice and accounting services. Experienced Colorado Springs Accountants at Ritz Business Services, Inc. provide you with the Accounting, Business Counseling, Payroll, & Tax Services (Income, Payroll & Sales). 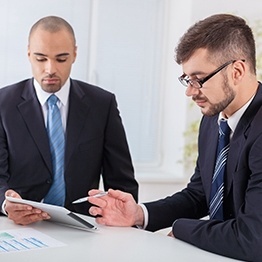 If, like most Small Business owners, you are faced with the need to improve Profitability, Decrease Taxes, Eliminate Tax surprises or have more personal time, Call Now for a Free Consultation with an Experienced Accountant in Colorado Springs. 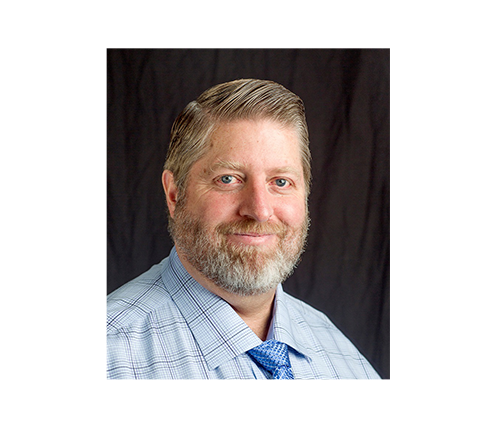 contact Tim Ritschard at Ritz Business Services, Inc. 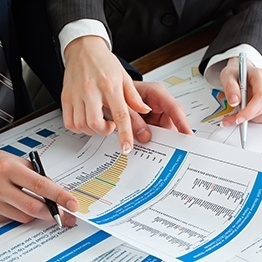 Whether you need assistance with Accounting, Bookkeeping, Taxation or Payroll Services, our Experienced Accountants in Colorado Springs, CO at the Ritz Business Services, Inc., have the knowledge and expertise to get your business on the right track. 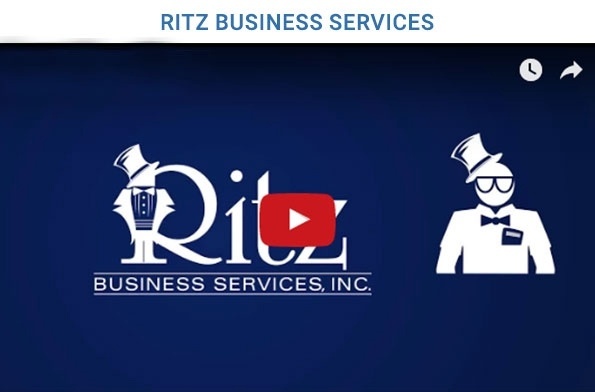 Check out the videos by Ritz Business Services, Inc., on Accounting, Bookkeeping, Taxation and Payroll Services, to get the help you need to start your business. 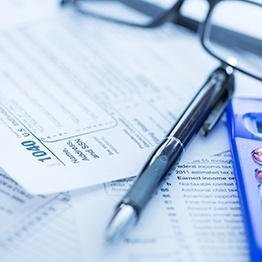 Call now for a Free Consultation with an Experienced Accountant in Colorado Springs, Colorado. Serving Clients across Colorado Springs, Castle Rock, Limon, Pueblo and the surrounding areas.